Forget it’s February for a moment and imagine yourself walking down the street, the sun shining down, with an ice cream in your hand. Now imagine that ice cream isn’t just any old frozen dairy product, but a Biscoff-based ice cream of your dreams. 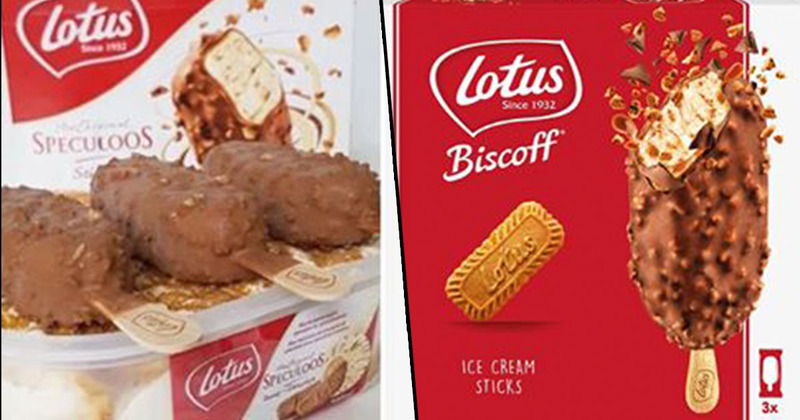 Imagine no longer because Biscoff ice cream exists and it’s finally available to buy in the UK! You can thank me later. The caramel biscuity ice cream delicacy is now available to buy in Waitrose stores across the country, proving good things really do come to those who wait. The ice cream comes on sticks, meaning you can get a bit of vitamin D (or, if we’re being honest, H2O) while walking around enjoying the tasty snack. 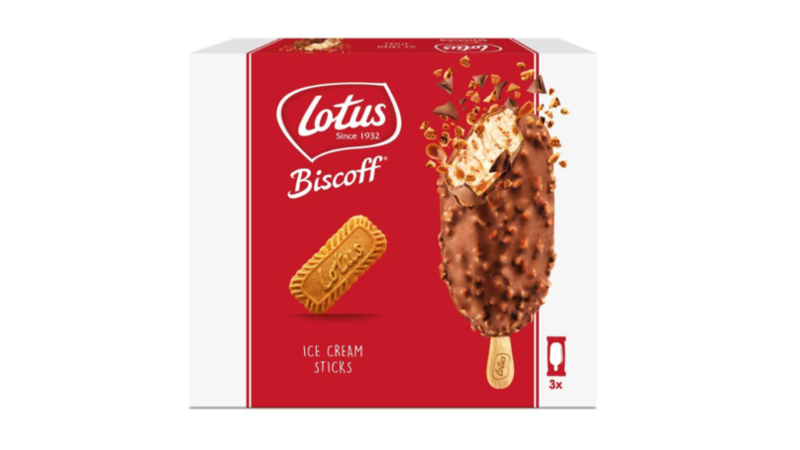 The distinctive, crunchy, moreish, caramelised taste of Lotus. Now available in ice cream. Available in selected Waitrose stores. Alongside the video, the company tweeted to announce that ‘the wait is finally over’. Finally! I mean, we have been waiting for more than a year for this news. Biscoff made sure to tease the exciting news before actually announcing it though, taking to Twitter on Valentine’s Day to hint at what was to come. If ice cream on a stick isn’t your thing (although I’m judging you if this is the case), don’t worry. Because it turns out Biscoff has provided instructions for how to make our very own biscuity ice cream. As delicious as that all sounds and taking into account how much I’d love to prove myself to be a domestic goddess, I think I’ll just stick to the shop bought stuff for now. Let’s face it, there’s a lot less opportunity for disaster that way round.